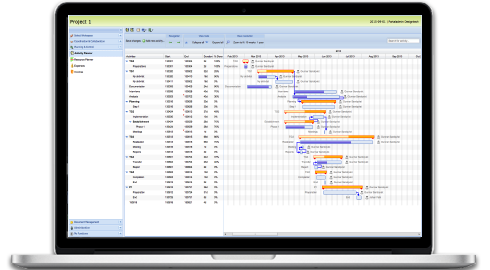 Project planner, interactive Gantt chart, multi-project scheduling with work break down structure (WBS), drag & drop, import and export of Microsoft® Project plans. Easy allocation of resources to different activities based on their roles and dashboard with individual resource’s activity details with utlization report. 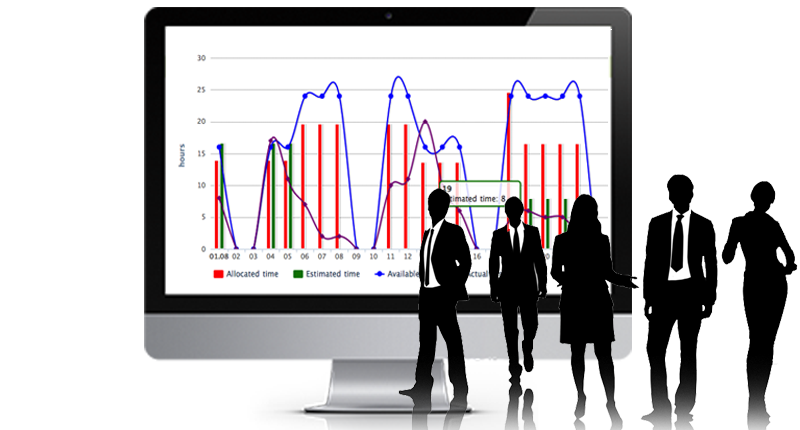 Tracking of time spent on different project activities and with add-on applications can easily record the time they spent on different activities on day-to-day basis. Manage day-to-day tasks, categorize and group tasks, attach documents, communicate and update the status of tasks through web, desktop and mobile apps. Highly secured folder based file storage structure and powerful access control. Drag & drop files, version controlling and send emails with documents as links. Multiple workspaces with own project management, document management, resource management, contact management and cost management areas. Metadata attributes such as author, subjects, keywords etc. associated to files. Smart folders providing virtual folders with accumulated view of files contain metadata. Track project related incomes and expenses, manage rates for resources and projects. Generate reports on budget Vs actuals and cash flow. "ProjectCoordinator® has become the lifeline in coordinating. communicating and managing different projects within our department. With different workspaces, it enable us to segregate different areas based on the subject and users can access those areas based on their roles from across the globe"